Take a look at what came into the MMP shop recently! 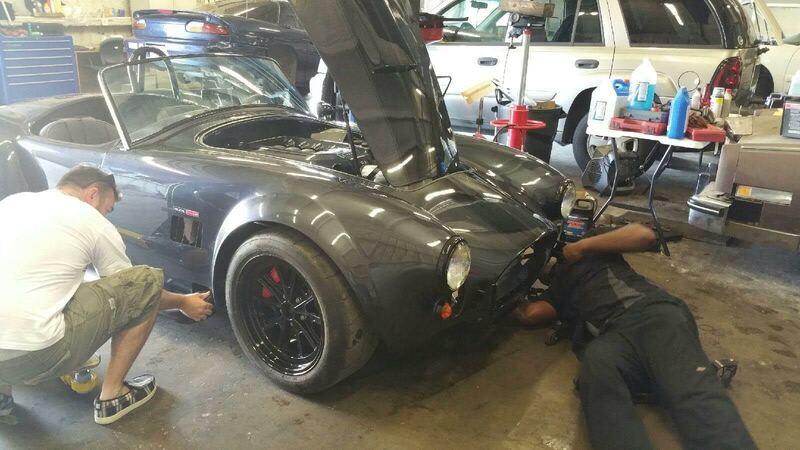 Did you know the state of Texas requires an inspection by an ASE certified technician be completed before registration and title of all custom vehicles? Custom Vehicle is defined as a vehicle manufactured to resemble a vehicle that is at least 25 years old and of a model year after 1948; and has been altered from the manufacturer's original design or has a body constructed from materials not original to the vehicle. Vehicle must pass an Automotive Service Excellence (ASE) Safety Inspection. Verification of the serial number or VIN of each major component part (frame, motor and body). Acceptable verifications include pencil tracing or Form VTR-68-A. The Texas DMV has both the forms needed and additional documentation on how to get your custom or street rod vehicle ready. 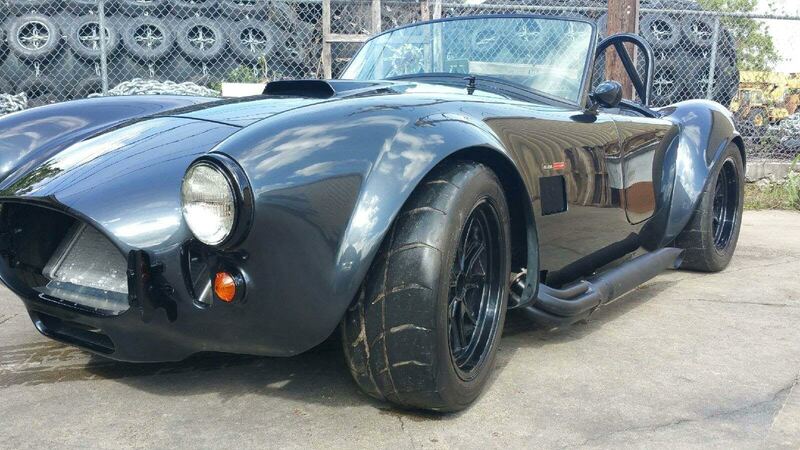 Our ASE Master Technician was glad to help complete the form for this Shelby and would love to see your special project pull into the shop soon!